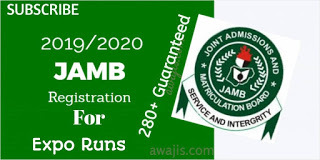 This JAMB Registration Process describes the requirements for candidates to successfully register for the 2019 UTME coming up in March. Once a candidate has now obtained his/her ePin, these are the processes and requirements at the Accredited CBT Centres. Please ensure you look through this entire page, to get informed before registration begins on 10th January. Like we pointed out earlier, before you visit any of the Accredited CBT Centres to register for the 2019 UTME, you ought to have obtained your ePin. Without the ePin, the CBT Centre will not be able to get you registered. If you missed our earlier publication, please see JAMB Form ePins for 2019 Registration before you continue. We will be releasing these important information daily, so ensure you visit the Myschool Website on a daily basis. A proper template that you can fill with parents & guardians, before heading to the CBT Centre, will be provided to you tomorrow, so ensure you check back on website to download it for free. Above all, get the 2019 JAMB CBT Practice Software or the 2019 Myschool JAMB CBT Practice App. These will enable you to cover all JAMB past questions as well as get familiar with the JAMB CBT environment before the exam.  0 Response to "JAMB 2019 Registration Process for UTME"